Educational Institution "Grodno State Agrarian University"
The Educational Institution "Grodno State Agrarian University" offers international students the training programmes of pre-University preparation (Preparatory Department), principal (I stage of higher education, bachelor's degree) and postgraduate (Master and PhD programmes) education. 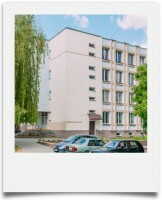 The educational institution "Grodno State Agrarian University" provides all international students places in hostels. GSAU has 7 student hostels at disposal. Foreign students, studying at the Preparatory Department, live in the hostel №7. Every faculty has its own hostel attached. All the necessary conditions for a comfortable stay are created there: equipped kitchens, showers, rest rooms and self-studies. The cost of living in the hostels is $450 for 1 academic year (as on 08.07.2015). Foreign students may wish to rent a private apartment. 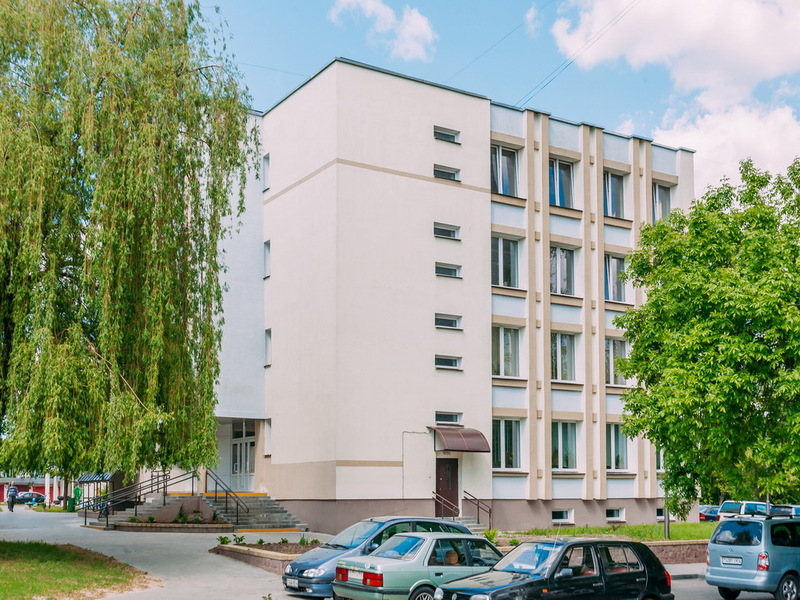 The minimum cost of renting an apartment in Grodno is $200 a month. To check in the dormitory foreign students must contact their Dean's office to sign the Residential Lease Agreement. 3) the keys to the room/unit. Certificate of secondary complete general education including the list of subjects studied and marks obtained - if it is acknowledged in accordance with established order of the Republic of Belarus. Certificate of completion of preparation course issued be the establishment of higher education. The above listed documents must be translated into the Russian/Belorussian Language and notarized. issuing the order on admission to the university. University creates conditions to keep a healthy lifestyle and to lead an active social life.